Which would you Choose? Either natural treatments, or hair restorers for treating your hair loss (alopecia)? Hair Restorers – a Case for Suitable Treatment? 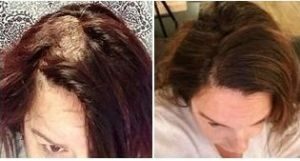 I have been asked countless times whether it is wise to use the many so-called hair restorers, some of which are only available on prescription from a doctor, and others that can be bought over the counter at your local chemist. My personal view is that it is best to leave such things well alone. 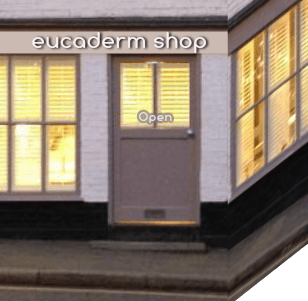 Although my own hopes have been raised every time a ‘new discovery’ has come on the market, I have yet to find anything better than the natural treatments available here from Eucaderm. One of the recent products to come on the market is Minoxidil. Minoxidil was discovered in the USA and during its use as a cardio-vascular drug it was found that it caused patients to grow unwanted hair… This led the manufacturers to think of using it as a topical lotion. 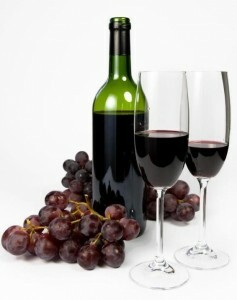 It is an expensive treatment that may now be purchased over the counter. It can work in certain cases, if the hair loss problem is caught early enough and if the patient is young enough when they start the treatment. The lotion needs to be applied for up to a year before results can be seen and even then the hair growth will stop as soon as the treatment is discontinued. Some Trichologists and Chemists now believe that Minoxidil has been over-sensationalised and has give some hair loss sufferers false hope. In my own experience, I have found little to recommend about the lotion and many of my patients have found that massages after using the Eucaderm Hair and Scalp Stimulator and cold water Treatment has proven equally, if not more effective, and has been much less costly. I have mentioned Minoxidil because it is probably the best known of the hair loss treatments available, but there are others that make similar claims and that are more or less expensive than Minoxidil. 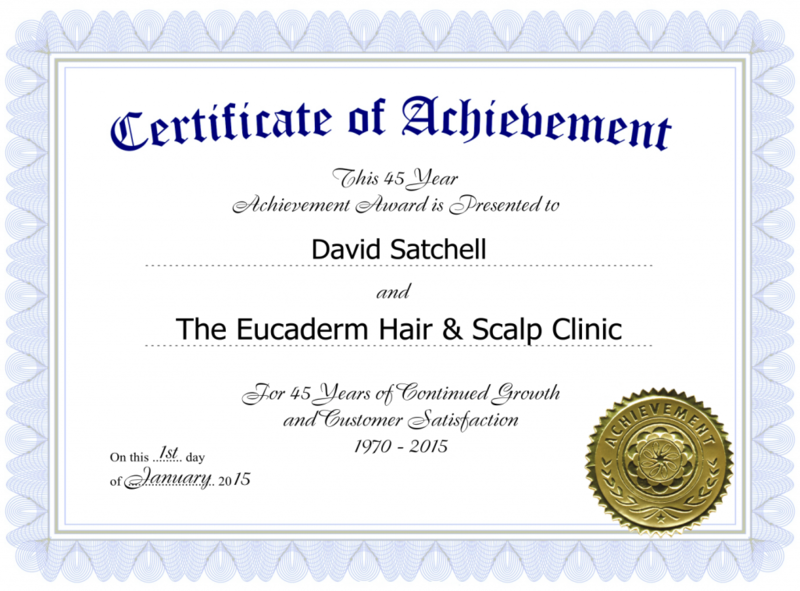 There is no doubt in my mind that pure, natural products can be more effective in the treatment of hair loss and scalp problems than synthetic chemical formulas and I have developed my Eucaderm Hair and Scalp Home Treatment Packs** with this in mind. Two of the main ingredients of Hair and Scalp Home Treatment Pack No 1 are lemon oil and camphor. It is used to recondition chemically over-treated hair, for general reconditioning and for the treatment of light dandruff conditions. Hair and Scalp Home Treatment Pack No 2 contains orange oil and witch hazel and is a complex formula designed to help hair loss and greasy scalp problems. It will remove grease gently without stripping the natural oil out of the hair. Hair and Scalp Home Treatment Pack No 3, combining among other ingredients eucalyptus oil and camomile, is used in the control of heavy scaling, psoriasis and eczema. All three packs consist of a lotion, a cream, a medicated anionic shampoo, a cationic conditioner and a vitamin nutritional supplement. 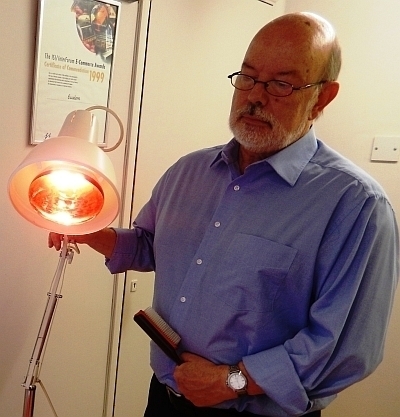 I have gained excellent results in my clinic by using these products and by suggesting ways – such as massage and the hot and cold water treatment – in which people who suffer from premature hair loss and scalp problems, can help themselves in their own homes. 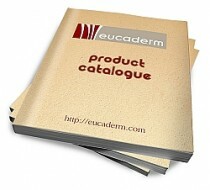 ** Note: There are several differing Eucaderm Home Treatment Packs as mentioned above available in our Shop. Please take care when choosing which product you require. If in doubt please ask! This is very exciting, and should not be underestimated! 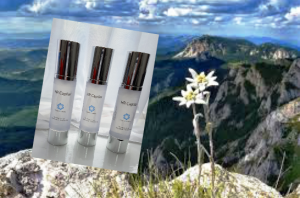 Take a look at the Stem Cell info page. There are no needles! Just simple lotion massaged into the scalp. It’s made from the Edelweiss plant. In treating hair loss, it should be realised that a change in the hair growth pattern will not be seen for some time. 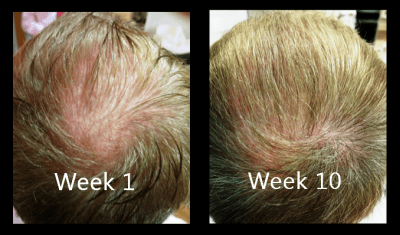 New hair growth will take up to ten weeks to show even if the treatment has an immediate effect. However, while you are waiting, you will see an immediate improvement in the condition of your existing hair and feel reassured that something good is indeed happening.